Switchfoot has shared one last preview of their new album Native Tongue before its release on January 18th. The fourth and final single to drop ahead of the new record is titled “Let It Happen” and you can hear it and check out the brand new music video for it on the band’s YouTube channel. If you haven’t put your pre-order in for the album yet, there’s still time to do so and if you do, you’ll get the first four singles instantly. 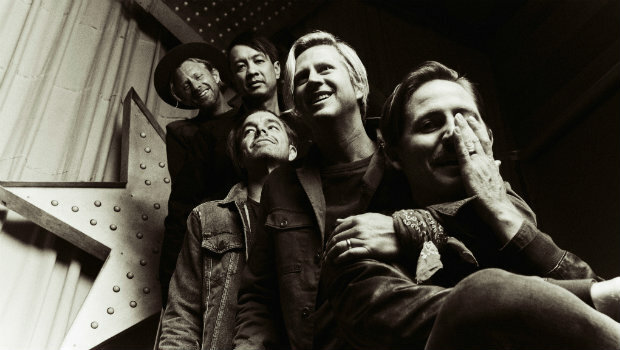 Switchfoot kicks off their Native Tongue Tour next month so you’ll get a chance to hear their new music live. You can find tickets and details on their website.